SOUTH ORANGE, New Jersey (WABC) -- An elderly woman with Alzheimer's who had been missing for more than a day has been found. Police say 82-year-old Jean Hinds was located in New York and will be re-united with her family. 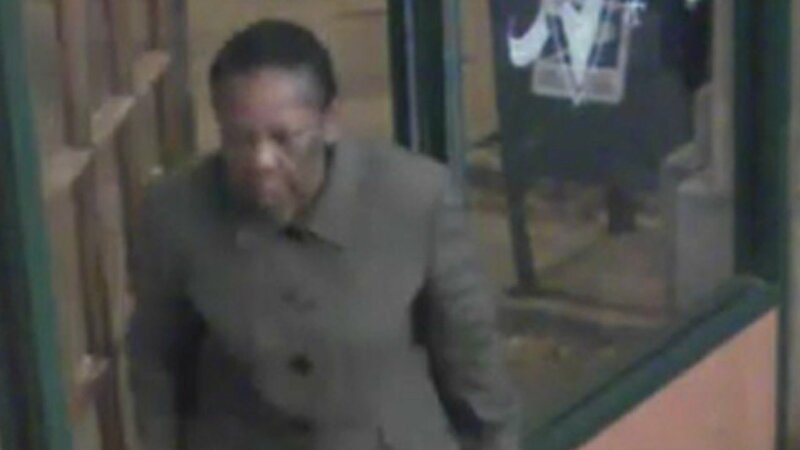 Authorities believe she left her assisted living center in South Orange around 10:30 p.m. Monday, went to a Starbucks a couple blocks away and then disappeared. She had been the subject of an intense search and loved ones were worried. "I need to find my mom, you know, it's hard not knowing where she is and it's going on the second night that she's going to be out, and I don't know where she is, so it's tough," said Denise Hinds, the missing woman's daughter. Because Hinds used to live in Brooklyn, her family and authorities believed she may have boarded a train back to New York City.